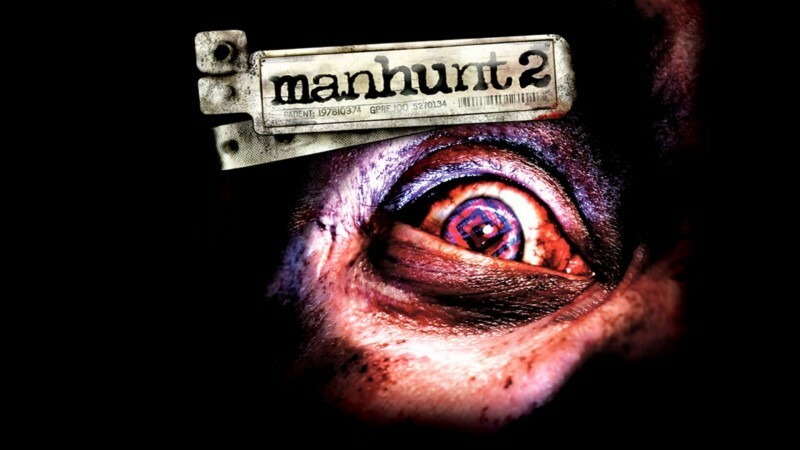 Manhunt 2 | 13 Video Games Banned For Stupid Reasons! This game in their top 10 lists of “The Most Controversial Video Games Ever". However, the uncut version became the first and only game to be refused classification by the British Board of Film Classification (that is to say banned), because of inhuman violence.